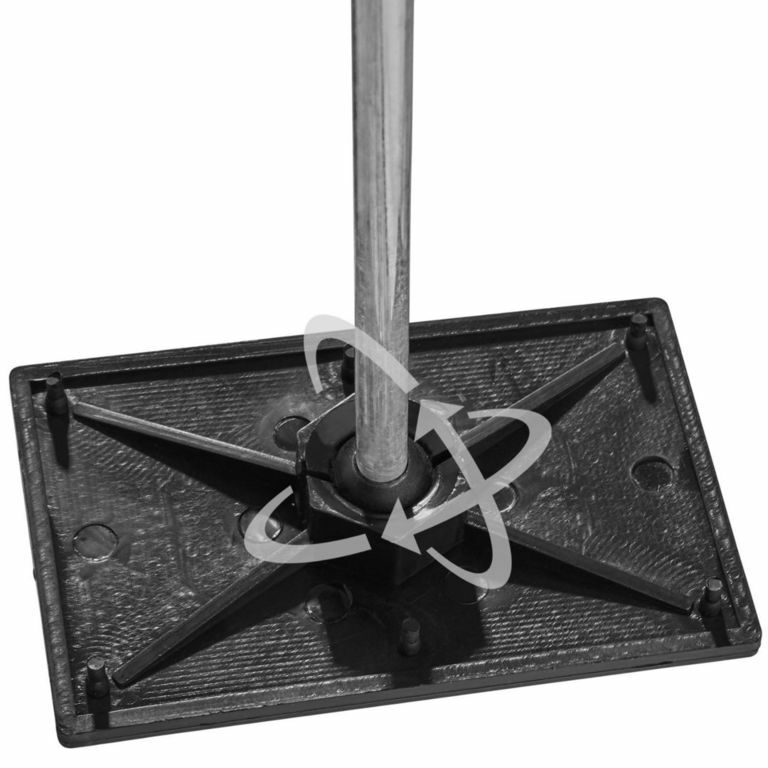 RPS Adjustable fireplace opening props are great for holding up sheets to sweep large fireplace openings or inglenooks. Far better than gaffer tape or using screwdrivers in the lintel! They have adjustable flat feet on a ball joint, of which the feet can be removed if necessary. 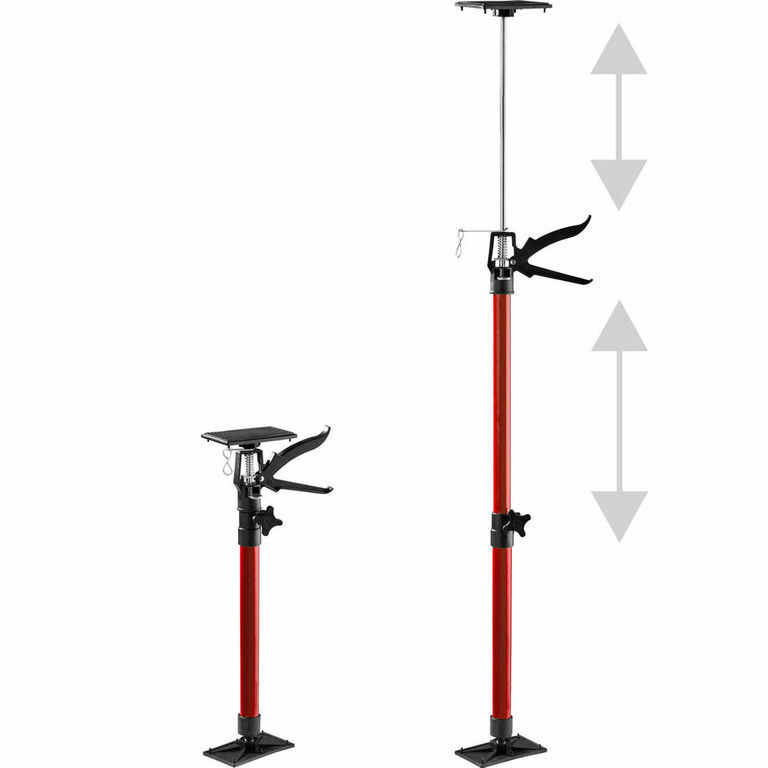 These are fully adjustable from 1.15m/3'9" to 2.90m/9'6" in height, with simple one-handed ratchet system. 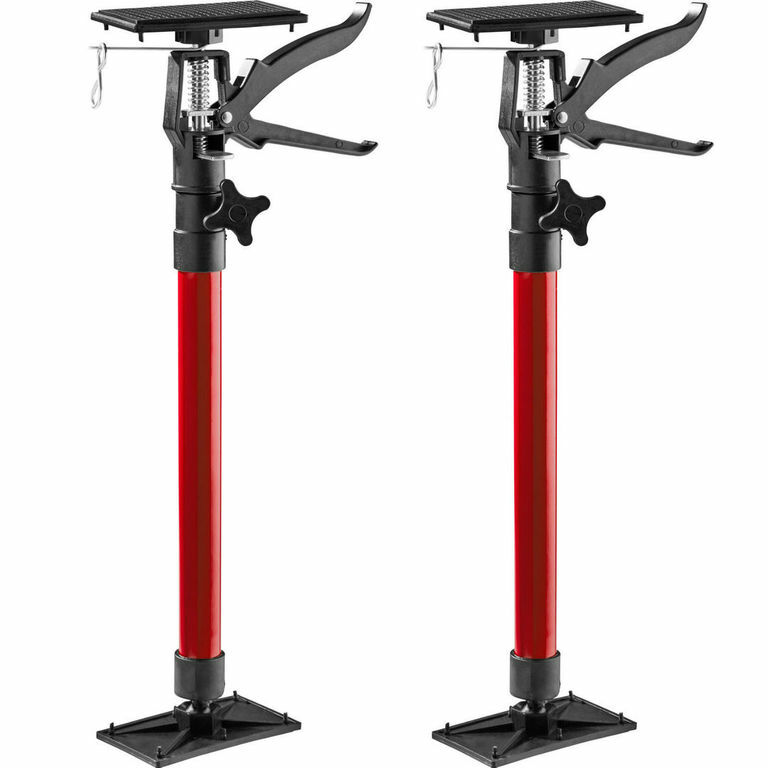 These are fully adjustable from 51cm/20" to 115cm/45" in height, with simple one-handed ratchet system.